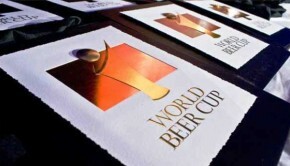 WORLD BEER CUP 2014: MEDAGLIE ANCHE PER L’ITALIA! 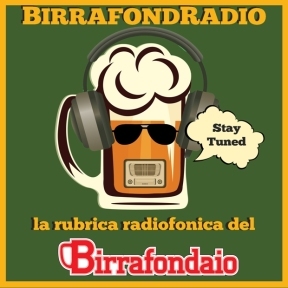 ECCO TUTTI I VINCITORI DI BIRRA DELL’ANNO 2014 UNIONBIRRAI! 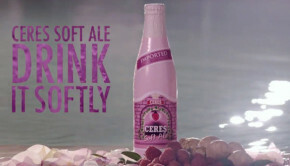 CERES SOFT ALE, UN PESCE D’APRILE PREANNUNCIATO!